The Mizoram Government is making efforts to set up its first cyber crime police station in Aizawl to deal with the growing incidents of cyber crime, including misuse of social media. 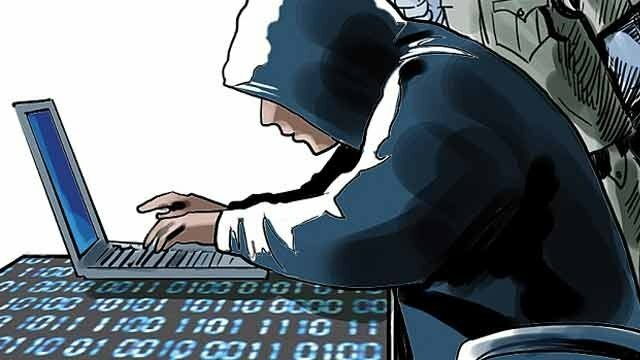 DIG (Northern Range) Lalbiakthanga Khiangta said all necessary actions have been taken to set up a separate full-fledged cyber crime wing and police station by elevating the existing cyber crime cell under CID. He said that bank fraud using information technology and abuse of social media have been steadily increasing in the State, which necessitated the establishment of separate cyber crime police station to deal with the growing cyber crime especially among women and children. “Women and children have mostly become victims to cyber crime. The State Government is also taking steps to set up a cyber forensic laboratory and cyber training centre with financial assistance from the Centre,” he said. The cyber cell under the CID was established in 2014. Meanwhile, the Centre has sanctioned Rs 148 lakh for establishment of the cyber crime police station. Of the cyber crime cases registered over the past two years, monetary cheating on social media and mobile phone, defamation on social networking sites and copy right reserve cases were common, revealed officials of the CID (Crime) branch.